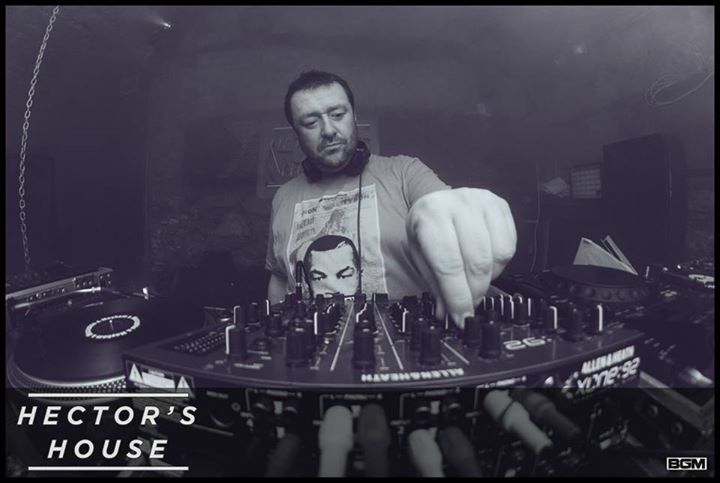 Spinning since back in ’86, David spins proper house and garage, topped with a generous helping of disco, edits and Balearica. Resident alongside Scottish DJ legend Yogi Haughton at Edinburgh’s unique monthly daytime club MFSB along with Edinburgh’s infamous weekly midweek night Hector’s House, spinning regularly at other premier haunts including 99 Hanover Street, Bar Soba, Cabaret Voltaire, La Belle Angele & Voodoo Rooms as well as guest spots around Scotland and the north of England playing alongside the likes of Graeme Park, Colin Gate, Danny Krivit, Carl Dupree, 808 State and Paul Trouble Anderson among many others. Also a regular at SSW – one of the fastest-growing weekenders in the UK [www.ssw.events]. 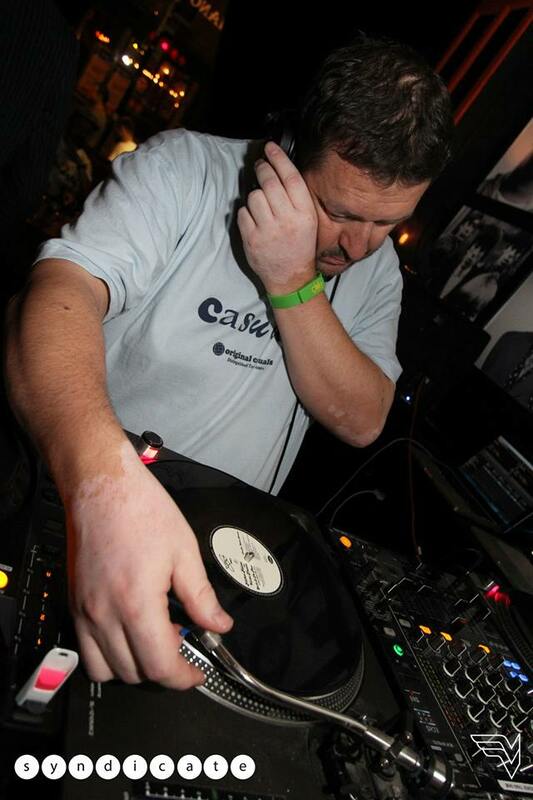 David has also produced over 80 radio shows on Solar [UK], 674FM [Germany], Starpoint [UK], Groove City Radio [UK] & Pure107 [UK] along with live monthly broadcasts from Edinburgh’s premier venue Cabaret Voltaire.